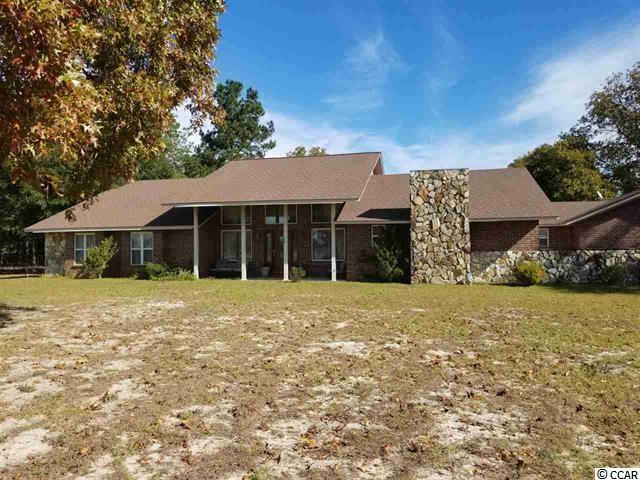 Beautiful 5+ acre estate home less than an hour away from the beautiful beaches of the Grand Strand. 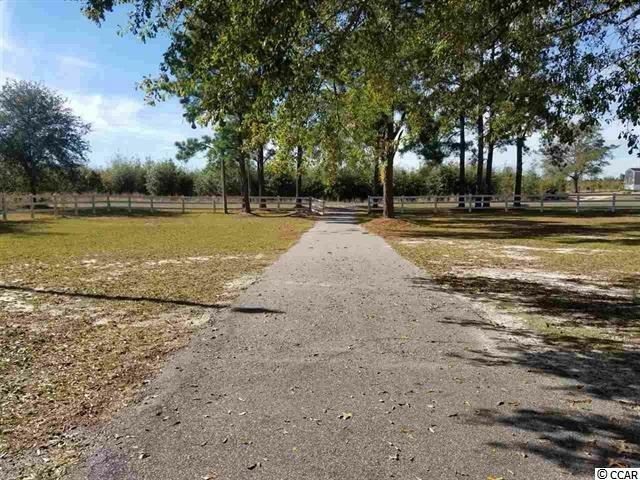 This home and property have plenty of room for you to enjoy. Enter into the Grand foyer with two story ceilings and admire the beautiful wood burning fireplace in the family room. Plenty of room for guest and family with four bedrooms and three full baths. Home also has two additional half baths for your guest to use. Master suite has a separate dressing/makeup room outside of the ornate master bath. 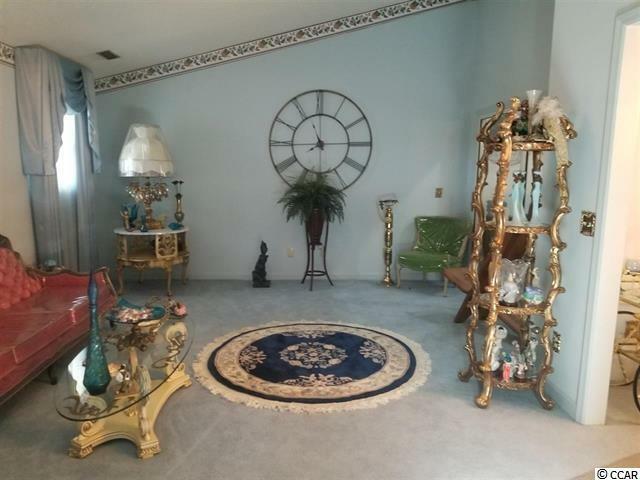 Formal dinning and large separate living area. Home has to many features to list!! Laundry room has a stand up shower to use when you come in from your in ground swimming pool. Old horse barn in back of property was previously used for horses. This home is a beautiful home just waiting on a new owner!